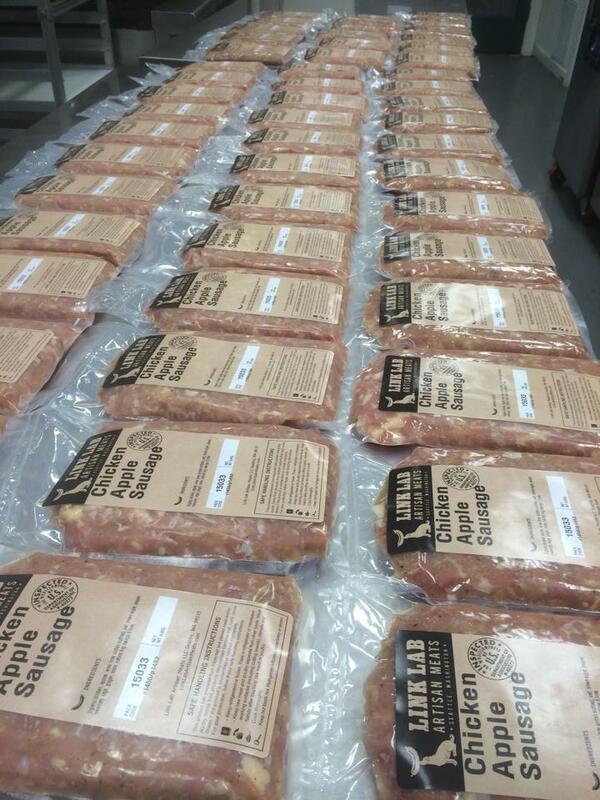 Link Lab Artisan Meats Kickstarter Campaign – We need your help! Last year, when the founder of Link Lab told us he was shutting down, we realized that we could not let the business and its wonderful sausage fade away – so we took it over. As we hoped, the reboot of Link Lab has been well received. (From Eater Seattle: http://seattle.eater.com/2015/2/20/8077255/link-lab-artisan-meats-back-whole-mess-sausage) Even so, to realize our vision for Link Lab, we need to make some infrastructure improvements at the facility we lease. 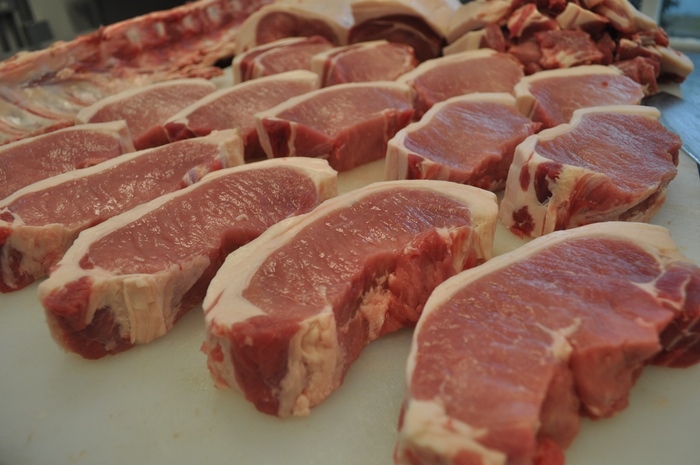 We want Link Lab to provide bespoke cuts of fresh meat from local farmers to restaurants, markets and our other customers. To do that, we need: (1) a walk-in cooler and freezer so that we can age meat and stage it for butchering and delivery; (2) a band saw so that we can efficiently cut through bone; and (3) a labeling scale so that we can quickly weigh and label meat for sale. If you work with small farmers you already know that it is very difficult for small farmers to get their animals to market and the end consumer. If you’ve been to a farmer’s market recently, you’ll notice there is little to no FRESH meat from local farmers. In large part, this difficulty arises from lack of access to USDA slaughter and butcher facilities that are willing to work with a small number of animals at a reasonable price. We want Link Lab to be just that kind of facility – and we need your support to get there. Kickstarter is a crowd-funding website that helps folks with projects connect with people who want to support the project. Kickstarter takes an all or nothing approach to funding, which means that either we reach our full goal of $17,500 or we don’t get anything (and our backers don’t get charged for anything). Kickstarter also limits the funding period to 60 days – WE ONLY HAVE 45 DAYS LEFT TO RAISE $17,038. We are asking for you to support our project in whatever way you are able. First, we need to get the word out. Please post it on your Facebook page, LinkedIn page, your company’s or restaurant’s website, please Tweet it to your followers, and do anything and everything you feel comfortable doing to help us spread the word. Second, please pledge money in whatever amount you can. The more money we can raise early on in the campaign the better our chances of meeting our goal. Kickstarter is all about momentum – help us build it now! Look for updates as the campaign progresses. We are planning awesome events to close out the campaign in May.